The con artists are believed to have sent fake emails purporting to be from the United Nations. 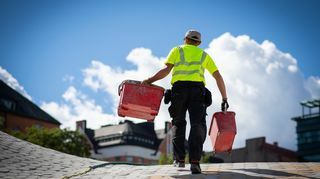 Detective Chief Inspector Antti Perälä said the agency is investigating the suspected crime as aggravated fraud and aggravated money laundering. The money that the Foreign Ministry handed over was originally, intended for a project to support the development of the legal aid system in Kyrgyzstan. Police said that the swindlers sent an email purporting to come from an employee of the UN Development Programme, UNDP, prompting the Foreign Ministry to pay out the funds. "The Finnish state has had these kinds of funding agreements with the UNDP. It has funded ongoing projects according to that agreement. [Someone] has managed to get in the middle, pose as this UN organisation and the money was mistakenly paid into this fraudulent account," Perälä. 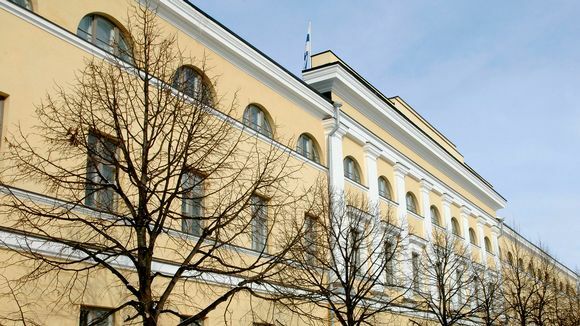 Perälä said the NBI suspects that hackers managed to infiltrate the UNDP’s servers abroad, allowing them to monitor email exchanges. "In this way they have been able to send authentic-looking messages to the right persons. Project workers began to ask why the money hadn’t arrived and the ministry immediately began to look into why the money hadn’t reached its destination." "Then they found out that the account belonged to a private individual," Perälä added. The investigator said that some of the funds have since been recovered but some of it had been transferred forward. "Even some of the money that was passed on has been reclaimed, but not all of it. The NBI currently has identified three people suspected of money laundering offences." The suspected money laundering offences are tied to the onward transfer of the ill-gotten gains. "For the moment we don’t know who is behind the actual suspected aggravated fraud. 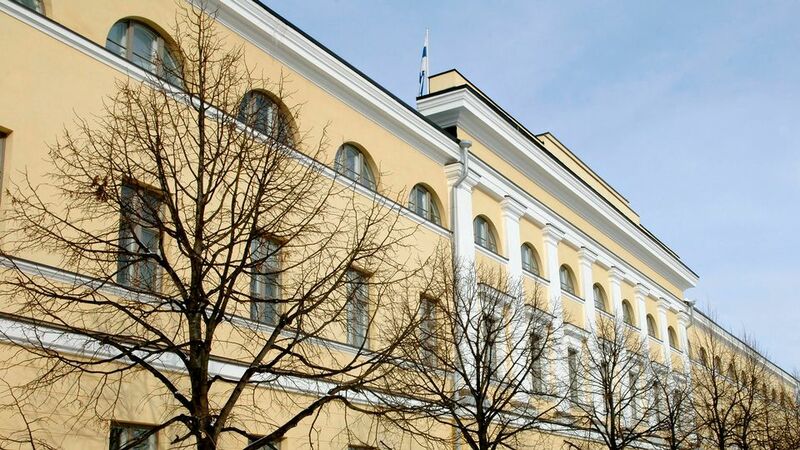 The question of where this happened and who engineered it is being investigated by way of requests for legal assistance sent to many countries," Perälä concluded.